As a leader in the energy industry, we see an opportunity to leverage technology to fundamentally change the way we do business. We bring innovative solutions to the market that provide better service and value to our customers. These improvements streamline our operations and help our clients make smarter, more cost-effective decisions. We provide national fuel supply and logistics services backed with personalized, local support. Headquartered in Michigan, we have remote operational locations and company owned fleets throughout the country. Together with an unmatched network of strategic carrier partners, we can provide single source solutions for your business anytime, anywhere. Our people achieve greatness. We are passionate about our customers and the service we deliver. 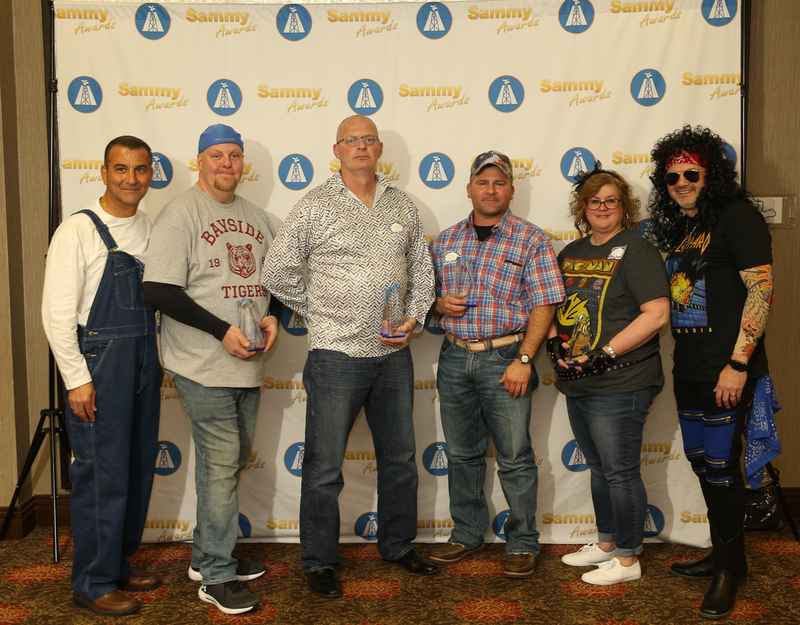 Our collaborative culture is one that gets the job done regardless of the circumstances to exceed the expectations of our customers. We align with strategic partners that encompass a similar entrepreneurial DNA. Our supply optimization process allows us to utilize our buying power to match the best supply and logistics options to improve margin. 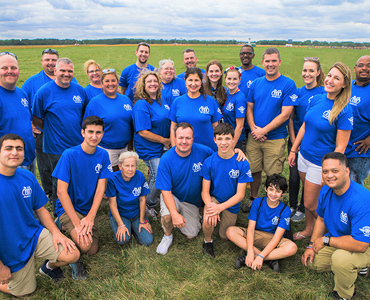 The “A” Team focuses on delivering the very best, every day. Want to be part of a winning team? We have several driver and office positions available today! Atlas expands StormProof campaign at Data Center World 2019. Atlas takes safety seriously. Read about Atlas' acceptance in the American Chemistry Council's Responsible Care Partner program. 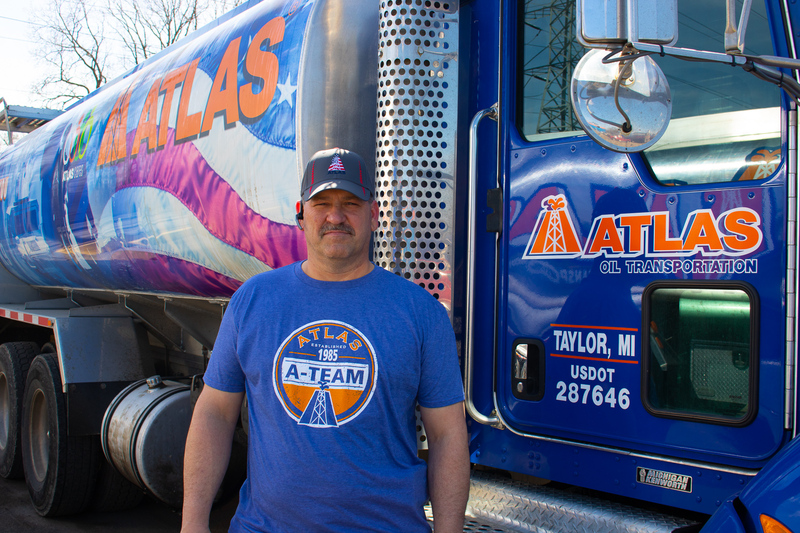 With over 30 years of experience in local, regional, and national fuel delivery, Atlas Oil specializes in creating personalized solutions for your unique fuel needs. 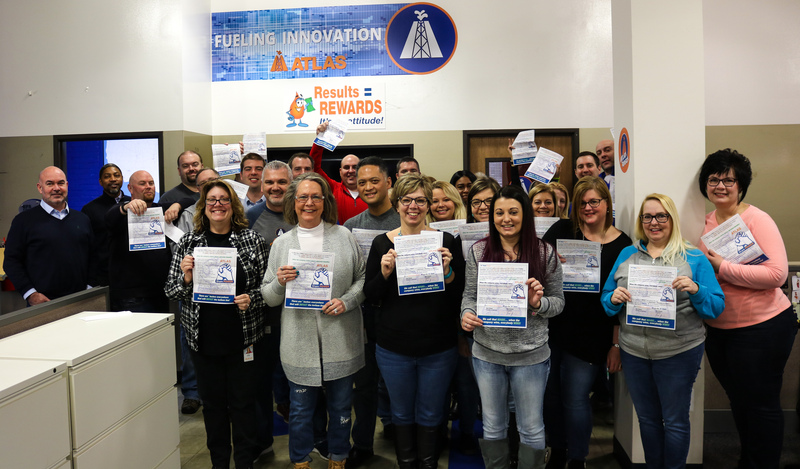 Despite our ever-growing service area, Atlas remains committed to designing customer and safety centric fueling solutions—even guaranteeing business continuity for mission critical organizations. As an entrepreneurial company, our team of experienced professionals continues to look for opportunities to leverage technology and build relationships with strategic partners to offer best-in-class service, safe deliveries and innovative differentiators in the market. By partnering with Atlas for your fuel logistics needs, you can leverage our 24/7 live dispatch and customer support to tackle the complexities of the fuel supply chain. Our wholesale, direct fueling and keep fill programs ensure product anytime, anywhere. Based in Houston, Texas, our Supply and Trading Team sources the best fuel supply deals from thousands of terminals nationwide and provides customized fixed price and contract pricing programs. No one wants natural disasters, power outages, or other emergency situations to disrupt normal business operations. We understand that for many industries, uptime is crucial. Hospitals, data centers, utilities, telecom, manufacturing plants and other mission critical industries cannot afford to be without electricity if the power grid goes down. Atlas Oil provides emergency generator fuel delivery for before, during, and after a disaster strikes. From wellhead to refinery, Atlas provides a single-source solution for oilfield service needs. 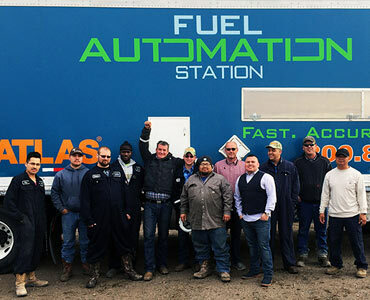 With expert team members operating innovative technology, like our state-of-the-art Fuel Automation Station, Atlas provides safe, reliable, and precise oilfield fueling, transloading, and crude transport services. Atlas believes in revitalizing the communities we call home. 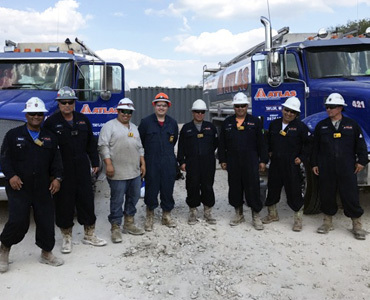 In addition to corporate responsibility efforts, Atlas renovates and resells distressed assets—helping gas station owners maximize profits for over 30 years. Offering branded and unbranded fuel supply contracts, site enhancements, and a team of experienced retail portfolio managers, Atlas provides personalized support for our retail partners.